Casio is the latest big-name company to announce new point-and-shoot cameras for the fall, chipping in with two entry-level models that carry advanced automatic features. 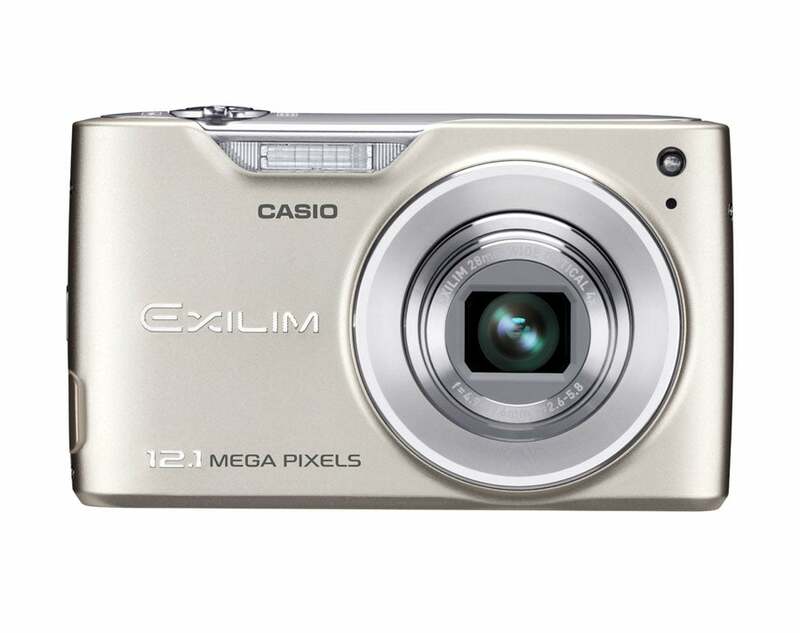 Both the Casio Exilim Zoom EX-Z450 ($200, pictured above) and the Casio Exilim EX-Z90 ($150) have a new Intelligent Auto Focus feature that purportedly goes beyond face detection, automatically selecting the proper focus and exposure settings for subjects in the frame. These two new models will be available in October. The cameras also offer Casio's Dynamic Photo mode, showcased at CES early in 2009, a setting that allows the shooter to capture a short video of a moving subject, remove the background from the scene, and drop in a new background of the shooter's choice. Both cameras can record 720p high-definition video at 24 frames per second as AVI files. The 12-megapixel EX-Z450 is the higher-end of the two sub-$200 cameras, with a 4X optical zoom (28mm wide-angle to 112mm telephoto), sensor-shifting mechanical image stabilization, a 3-inch-diagonal LCD, and a "champagne gold" body. The 12-megapixel EX-Z90 (pictured below) lacks the wide-angle lens (it has a 3X optical zoom, from 35mm to 105mm) and image stabilization, and it has a smaller LCD screen (2.7 inches diagonally). The EX-Z90 is available in black, pink, and silver. 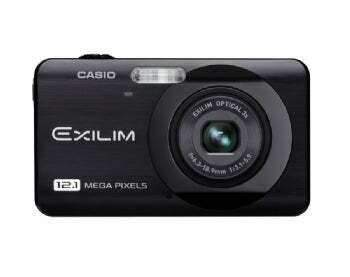 This story, "Casio Announces New Entry-Level Exilim Cameras" was originally published by PCWorld.